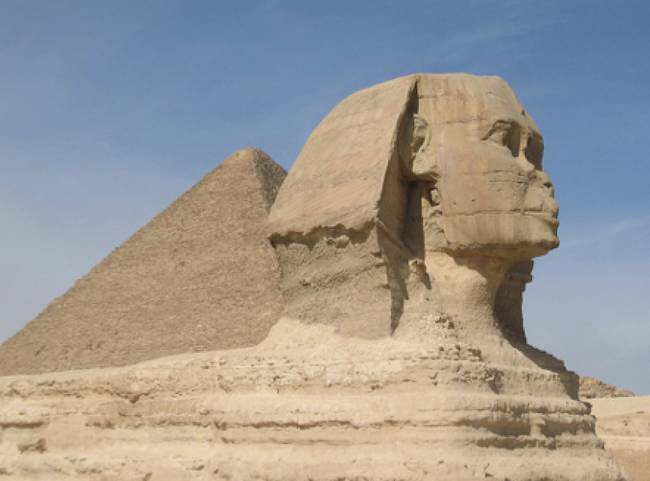 Pyramids remind us of Ancient Egypt in all its glory. These magnificent structures were there for all to see. Building without modern technology, yet it will stand tall well into the future. Each side represents the Trinity if you want to take the thought further. Next time think of God when you see this magnificent structure. There is a reverence and spirituality within these ancient structures.